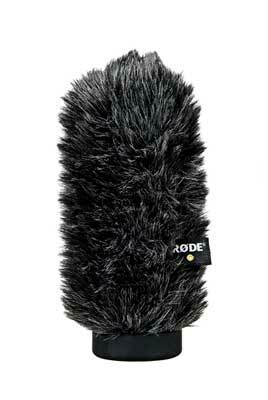 Shop Rode WS6 Deluxe Shotgun Microphone Windscreen from AMS and enjoy Fast & Free Shipping. Rode WS6 Deluxe Shotgun Microphone Windscreen; Record quality audio in even the windiest of conditions! Rode's WS6 Deluxe Windscreen/Windshield is perfect for reducing wind noise when recording outdoors in harsh environmental conditions. Places where wind would become a big issue have become an easier place to record audio for your sound library or short film dialog. Rode's NTG1 and NTG2 shotgun microphones.